Small groups, amazing progress! 100% in French! Set your child on the best�track to becoming bilingual. Book now! 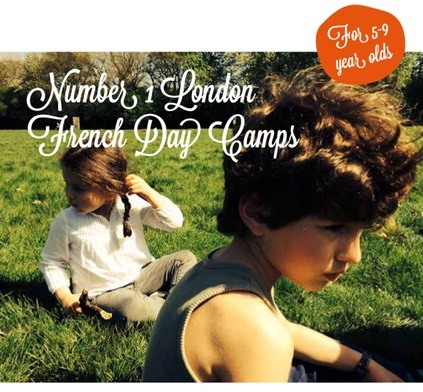 # Designed specifically for ages 2 - 10 by a certified Professeur des �coles�francaises in early years education. 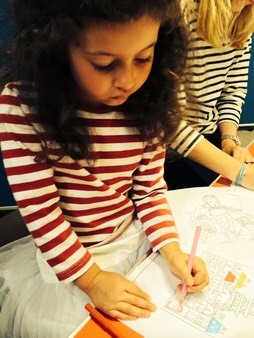 French classes for children from 2 years old to 10 years old (4 levels). A�French immersion programme led by an experienced, native French primary�teacher (�cole fran�aise) based on a wide range of fun and creative�activities, all in French. Children will explore the sounds, flavours,�customs, cultures! Culture and language will be taught through stories,�songs and workshops. Also: French literature, French drama, French�cooking. 100% in French! Set your child on the fast track to becoming bilingual!